What do you want out of life? Don't sit back and wait for it to happen - go out and get it! 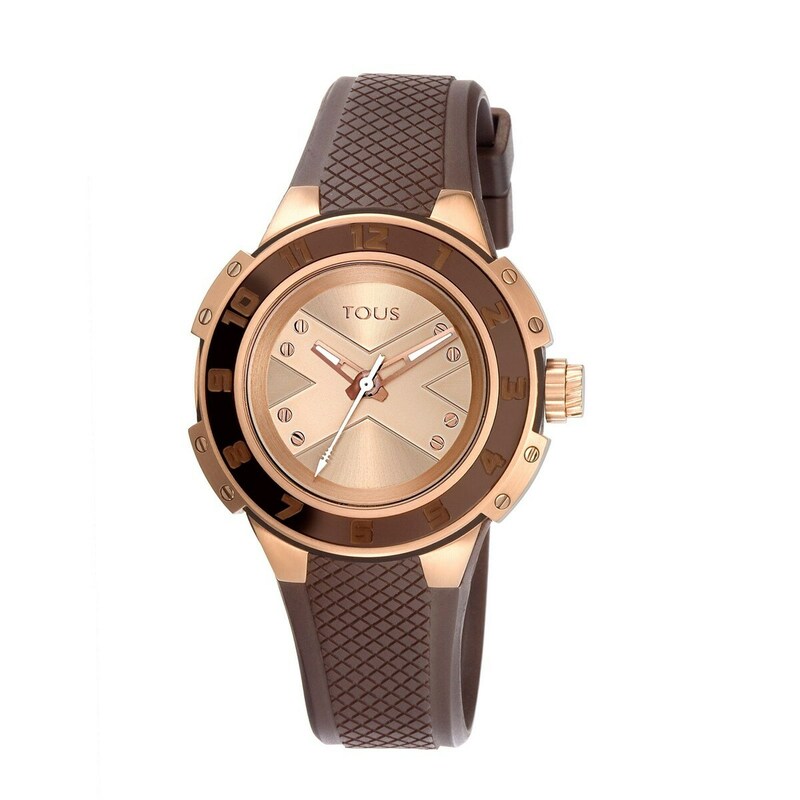 Treat yourself to this brown watch to add a special flair to your *fashion look*. You’re simply going to love it!